Third Annual Climate Action Fair! 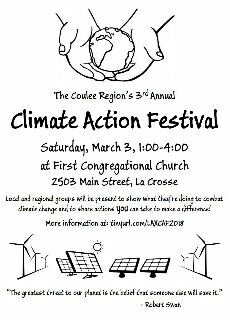 Please join us on Saturday, March 3 from 1 to 4 p.m. at the First Congregational Church (Main Street and Losey Boulevard, La Crosse) for the Coulee Region's third annual Climate Action Festival! 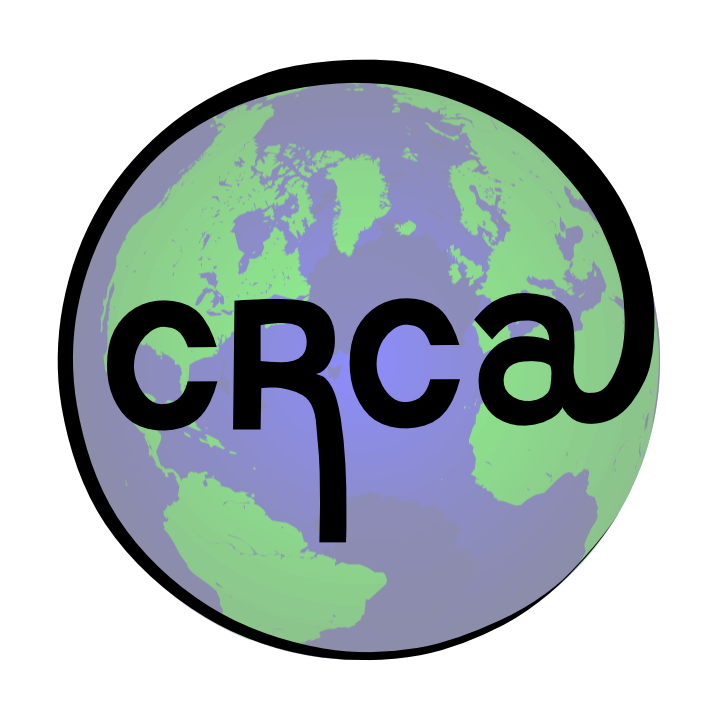 Meet up with and learn about local groups working on climate-related issues. Share ideas and network to amplify our impact. Learn about political action we can take to encourage our elected officials to take action on climate change. Breakout sessions will include information on how weatherizing your home can be a low cost tool with high payback, how to get started with climate-friendly landscaping, and what the Sierra Club's Ready for 100 program means for you. Tablers include the Wisconsin Bike Federation, Citizens Climate Lobby, CARS (Citizens Acting for Rail Safety), Friends of the Marsh, Coulee Region Ecoscapes, UW-L Students for Sustainability, La Crosse Area Transit Advocates, Full Circle Supply, Sierra Club, Smith's Bike Shop, Hillview Urban Agriculture, Pearl Street Books, The La Crosse Bicycle-Pedestrian Advisory Committee, The Sustainablity Institute, and Ethos Green Power. Food, door prizes, networking, information, action... and more! Please download and post the event flyer. When: July 11, 6:30 p.m. Please try to listen to the recording of the July CCL National Call before the meeting. The call features Andrew Jones, Co-Founder of Climate Interactive, a top-rated climate change think tank that creates the simulations used in the United Nations negotiations. An expert on international climate and energy issues, his quotes and interactive data stories appear frequently in the New York Times, The Washington Post, and other media. Jones and his team at CI and MIT Sloan developed “C-ROADS”, the user-friendly climate simulation in use by thousands of climate analysts around the world. He teaches Systems Thinking and Sustainability at MIT and UNC-Chapel Hill’s Kenan-Flagler Business School. If you have any questions, please email lacrosseccl@gmail.com. For more information on CCL and their efforts, check out this article from The New York Times. City planners and Bicycle-Pedestrian Advisory Committee will host this public workshop, providing background information about neighborhood greenways and the City’s bike plan. The workshop will consist of an open house display about the city and how other cities have implemented neighborhood greenways, followed by a visual preference survey. The workshop will wrap up with a presentation and interactive discussion about what steps may be taken next in the planning process. The visual preference survey breaks down neighborhood greenways into their various elements, including pavement markings, speed humps, curb extensions, miniature traffic circles, traffic signals, refuge islands, or even partial roadway closures. The intent is to communicate how these measures can be implemented on a sliding scale depending on how much traffic speed or volume reductions would be desired by the community. Workshop participants will be invited to review different treatments, vote for those they like, and identify potential locations for solutions. The materials from the public workshop will be made available on the City’s website, as well as opportunity for additional comments. City Planners will prepare a memorandum that summarizes the public workshop for approval by the Bicycle-Pedestrian Advisory Committee. - La Crosse Area March for Science: April 22, 10-12:00. 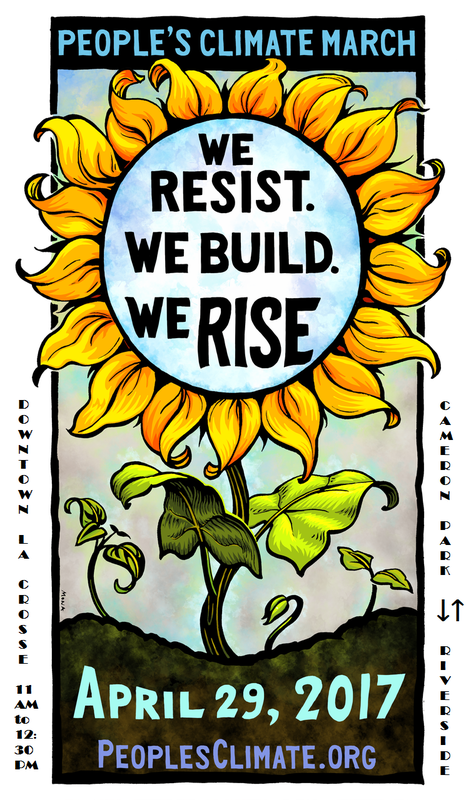 This is a sister march with the main event happening in D.C. Meet at Weigent Park (intersection of Cass and 16th St.) and march downtown to Cameron Park (across from the co-op). - Film screening of "Sustainable", fundraiser for Midwest Environmental Advocates: April 27, film starting at 6:30. This event is at the Cavalier Theater in downtown La Crosse. Tickets are $10 and can be purchased at the door or in advance here. 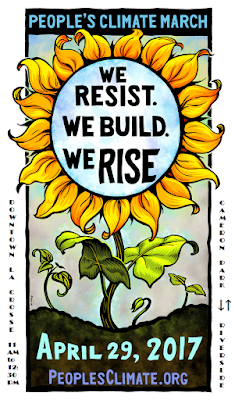 - People's Climate March: April 29, 11:00. Another local sister march to a bigger event happening in D.C., the event will start at Cameron Park, then head to Riverside Park and back. There will be speakers, songs, and chants along the way! - Earth Fair (and Recycling Fair): April 30, 11:00-5:00. This annual event at Myrick Park includes vendors, kids activities, demonstrations, music, and door prizes. The Recycling Fair will take place nearby behind Emerson Elementary School, from 10:00-3:00. Thanks to our fantastic tablers, presenters, and all who attended - you are all making a difference in this community and inspiring others to do the same! much advance notice as possible. 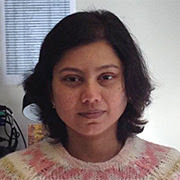 Thursday, March 16 at 6:30 p.m. at 401 West Ave S.
Devashree Saha discusses the decoupling of decarbonization and the economy, and how carbon emissions are declining despite a growing economy. She is a senior policy associate and associate fellow at the Brookings Institution Metropolitan Policy Program. Her research primarily focuses on the intersection of clean energy and economic development policy, including the transition to a clean energy economy. Prior to joining Brookings, Saha worked at the National Governors Association, where her work spanned clean energy, transportation, and land use planning issues. She holds a Ph.D. in public policy from the University of Texas at Austin and a master’s in political science from Purdue University. Email lacrosseccl@gmail.com with any questions. Click for more images and info! 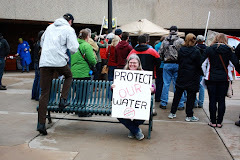 10/24: Water quality forum, La Crosse Co.